Redesigned Square Reader by Apple's Lightning Connector Engineer! Apple’s Lightning Connector Engineer Reinvents Square Card Reader – Get For Free! 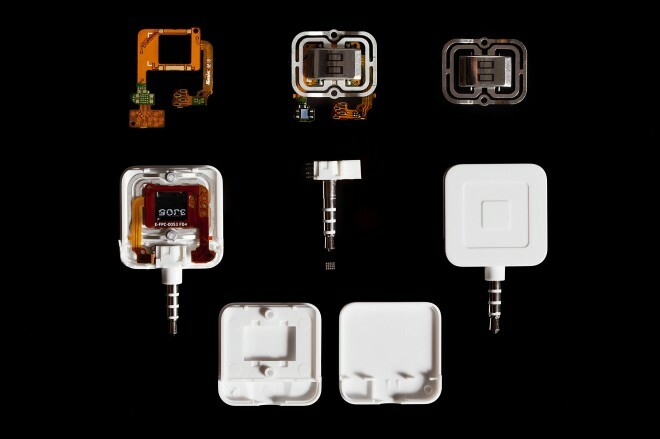 The San Francisco based mobile payments company, Square, has released its latest version of popular credit Square card reader. The new point-of-sale Square Reader is 45 percent thinner its predecessor and even more accurate than other competing credit card readers, according to the company. The latest changes have been made mainly by Square’s Vice President of Hardware, Jesse Dorogusker who was previously linked to Apple. Doroguser was head of the Apple’s accessories division for eight years before he joined the Square’s engineering team. Jesse Dorogusker also led the development of reversible Lightning connector while at Cupertino. 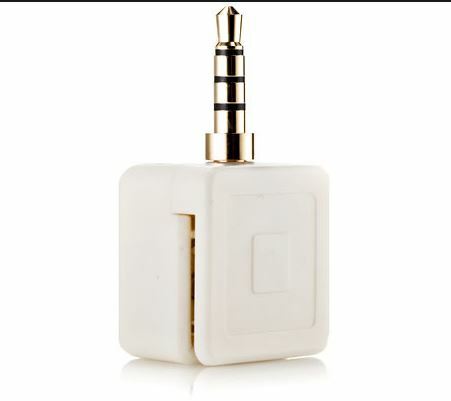 If you have a registered business, you can get a Square Reader for FREE from Square’s website. Available for US, Canada and Japan only. *A custom magnetic readhead and spring. Thinner and more accurate than the alternatives, the readhead parses redundant data from credit cards to ensure successful swipes. *Custom electronics in a single chip. The reader is powered by the phone into which it is plugged, eliminating the need for a bulky battery and increasing life and reliability. *Improved communications protocols and a custom audio plug. The Square Reader is compatible with more devices than ever before.